Below you’ll find suggestions that may require you to use old items you have on hand, or items you’re able to salvage. Perhaps you have friends or family members who have some of these pieces stored in a garage. 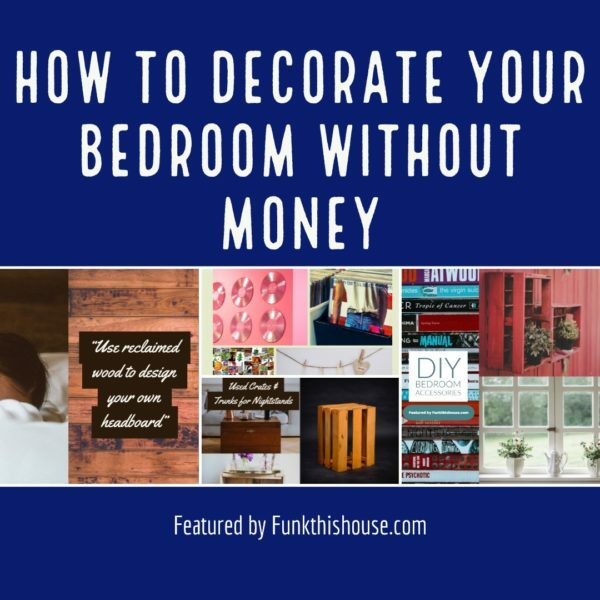 How to decorate your bedroom with no money truly depends on what you have on hand. Below you’ll find ideas. Try them as is, or use them to inspire you to come up with your own creative no-money-décor items. If you have left over paint, keep it. You can use it with some of these suggestions. 1. Do You Want or Need a New Headboard? 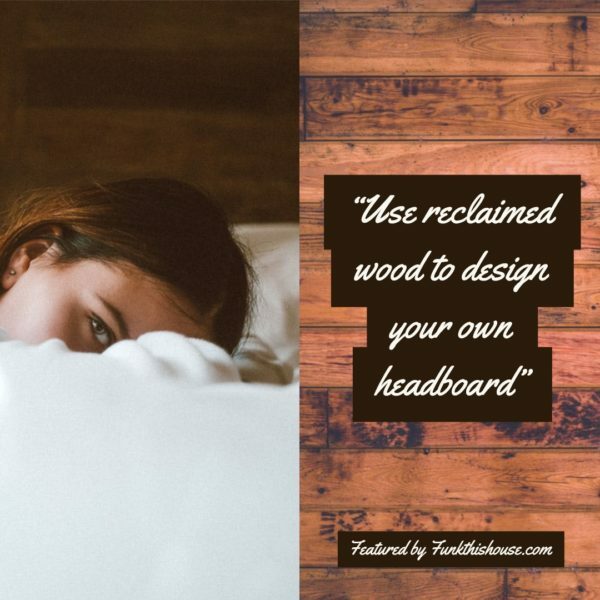 There are multiple ways to build your own headboard. If you have old shutters or extra pieces of wood, you can mount them on the wall behind your bed. You can also use old doors. Take the handles off (or leave them on), and mount the doors behind the bed and you have a classic headboard. Use any extra paint or stain you have to give the wood a finished look. If you don’t have any paint or stain, just use the wood as is! Be sure it’s cleaned of bugs and other toxic debris though! If your headboard needs something more added to it, use extra holiday lights to string them around your new wood frame. For safety reasons, be sure they’re low voltage LED lights. If you have a little bit of money, try these affordable strings lights. Again, you’ll have to scrounge for these items if you don’t have them. 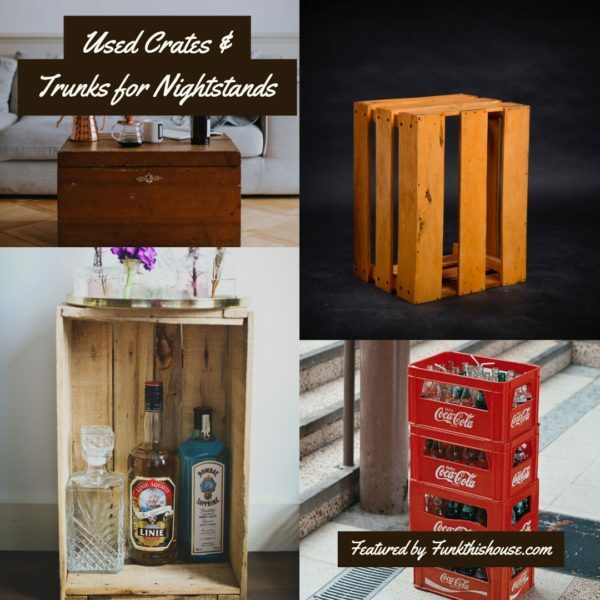 However, there’s so much you can do to make used crates look artistic: You can paint them, use markers to add color, or attach fabric around them. Stack them to ensure they’re the right height for your bed. 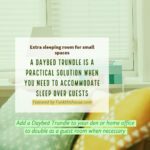 Ideally nightstands should come to the height or just over the height of your mattress. If you leave them open and access to the front of them, add to the artistry by stacking books inside of them. Using different colored books will add additional funk and color to your space. 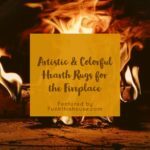 You can draw, color and paint your own art, or try using household accessories to create art. If you have old record albums, and are willing to re-purpose them, you can use the album covers as art for the wall. You can also use the vinyl records themselves as wall art. 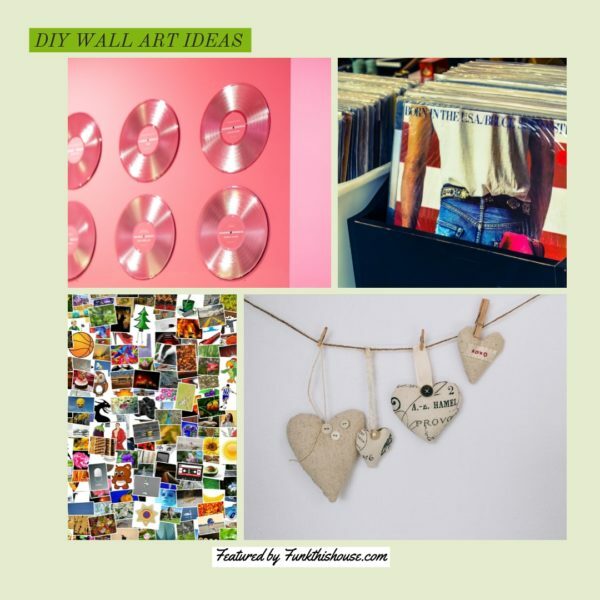 Try joining the album covers together then mount them on the wall as one giant piece of art, or put them up separately to create a design or pattern. If you’re able to use the vinyl albums, put them up in a linear pattern above your newly constructed headboard. Or feature them in a funky pattern and display them above a dresser or over your nightstands. You could also use your family photographs in a collage on your wall. Create a shape using a bunch of your family photos together; a heart, a square, a circle. If you have unused photo frames, you can also feature multiple smaller photos in one frame. Another piece of wall art is to run a string across a wall, and using clothes pins, hang items that are special to you; cards, photos, handmade smaller objects. Books: If you have a collection of books, stacking them on your dresser, nightstands or even the floor can warm up your room and make it inviting. Crates: Just like the crate idea above for nightstands, you can use them on the wall as well. They have that homemade shadow box affect and double as a shelf. Dishware: Use your kitchen cups, glasses and platters to display decorative items such as flowers, acorns from the yard, perfume bottles and more. In regards to bedding, unless you already own bedding or can get some for free from family members, you’ll have to spend money in that department. 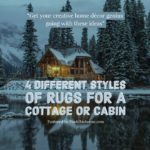 If you do end up having to buy bedding, consider the sets that come with a lot of pieces included. Also, if you have many unused decorative through pillows, add them to your room. Don’t worry about the colors, a lot of pillows can add warmth to a room, no matter the colors. Your DIY no-money design is going to be eclectic no matter what, so add those funky pillows. If you have an extra chair, add it to the room. Put a throw blanket over it. A throw blanket will give the room a little more texture. High Heel Wall Decals for the Funk’N Queen in the Family! 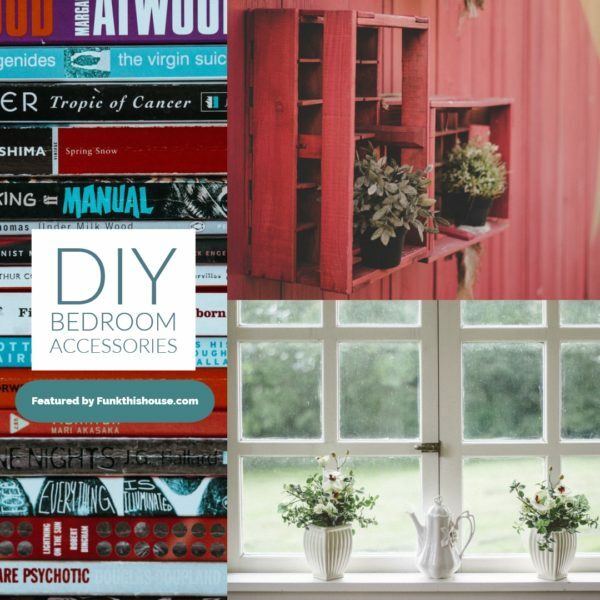 These are all wonderful suggestions for people who live on a tight budget, or for those of us who simply enjoy DIY projects. 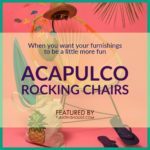 What a bunch of great ideas for people to use some of their “stuff” sitting around to make a home lovely instead of contributing to clutter. 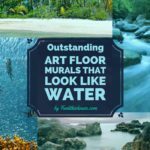 Many of these ideas could be used in rooms other than bedrooms. 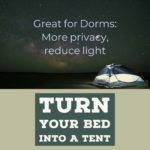 Pop Up Tent for Beds – Privacy Solution for Dorms!